Beautiful remodeled South Sherwood Forest ranch home on a sprawling lot! This 4 bedroom 3 1/4 bath home features hardwood floors, remodeled kitchen with caesar stone countertops, remodeled bathrooms, a full master with separate jacuzzi tub and walk in closet, an en suite bedroom with private bath, all bedrooms are large, and there is a separate laundry room. 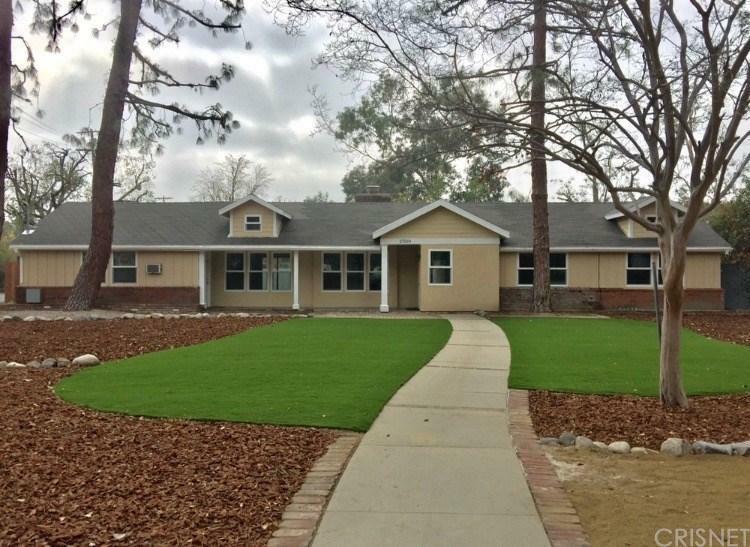 The front and backyard have a brand new drought tolerant design with bark and faux grass, and 2 car garage. Sold by Stacey Franklin BRE#01412742 of Pinnacle Estate Properties, I. Listing provided courtesy of Stacey Franklin DRE#01412742 of Pinnacle Estate Properties, I and Sarah Thomas CA DRE# 01293817 of .